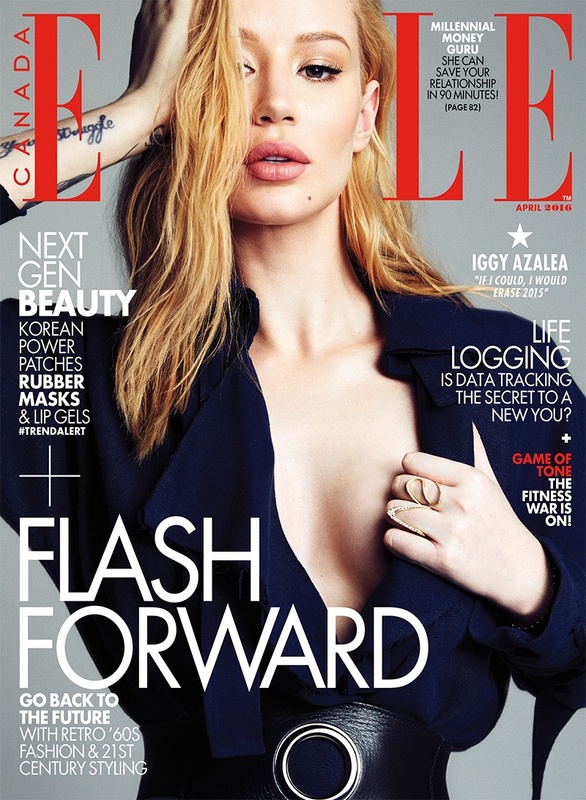 Iggy Azalea is the latest celebrity to feature on Elle Canada. Posing for the April 2016 issue, the Australian rapper shows off some cleavage, and is quite fashionable. Lensed by the popular photographer Max Abadian, the 25 year old stars in form fitting bodysuits, cropped tops, belted designs and skin baring ensembles. 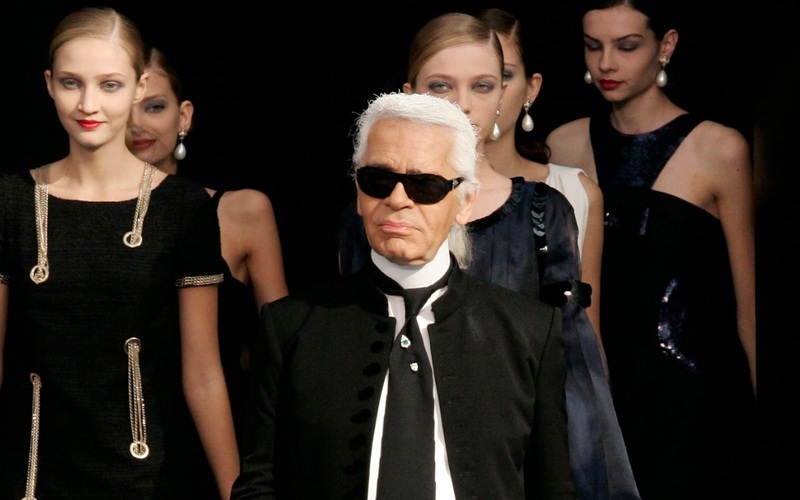 Iggy is glossy and glamorous, and confidently addresses her plastic surgery which came under much criticism.